Some of my plays . . . . In this section I am writing brief descriptions of my plays. I believe I have had 18 produced plays, so it’s taking me a bit of time to get it all done. A good activity for cloudy Sunday afternoons. 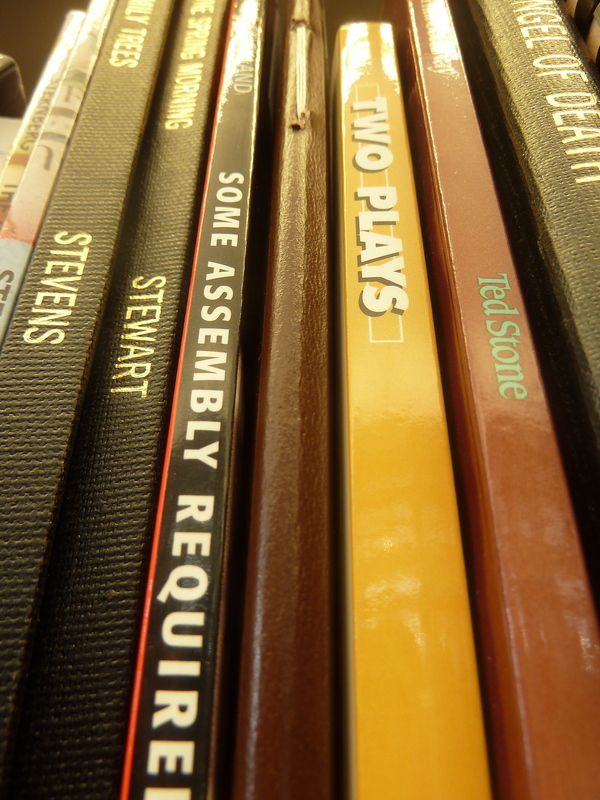 Some of the plays are published, others are not. Some of them I have as files on my computer, others I do not. If any of them interest you, I will do what I can to get you a copy. Maybe this isn’t the correct venue for this, but I have exhausted other options. I have been searching for a way to obtain performance rights for A Guide to Mourning; how do I go about doing this? Hello Jennifer, yes this is a good way to go about it. Could you send me the details in an email? It’s eugenestickland@gmail.com. Thanks!